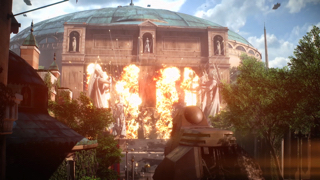 We have been listening and, as a result, we have completely reworked the progression system in Star Wars Battlefront II. We hope you find that these adjustments make for a better and more competitive experience. 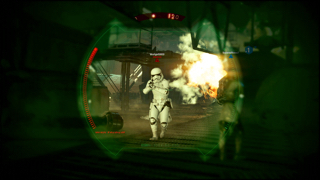 In order to level up any trooper, you will need to play that unit and earn Skill Points through a combination of successful gameplay and time played. Then use those Skill Points to unlock that units Star Cards of your choosing. There is no longer a lottery where you have to acquire Crates. When you level up a unit you'll earn Skill Points. Skill Points are unit-specific and can be used to unlock a Star Card at common level, or to upgrade an existing Star Card. Earn Battle Points for everything you do in combat. 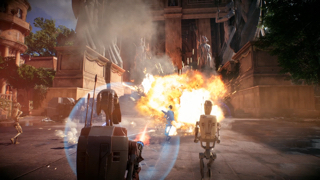 Spend them between respawns to call in reinforcements, like vehicles and powerful special characters. 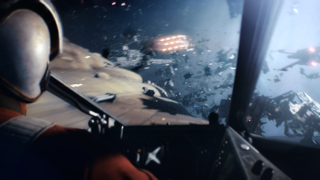 Use them to become a hero in ground combat or pilot a Hero Ship in Starfighter Assault. Here are a few examples of how you can earn Battle Points. Gain the advantage when you take down foes. Buffing fellow teammates is also a great way to earn Battle Points. In some situations, you'll earn Battle Points for protecting and supporting your squad. As always, playing to objective is the best way to earn Battle Points. And it helps your team to win the match! Can I buy Star Cards with money? No. 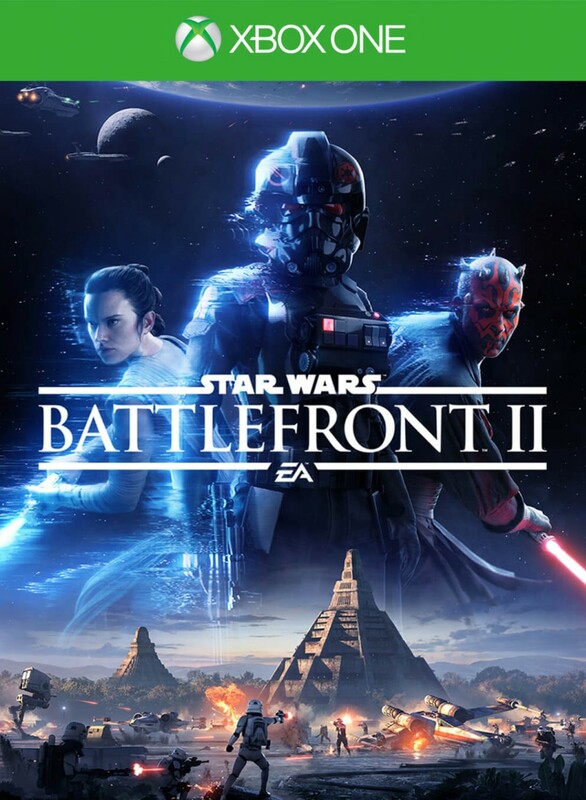 We are removing all Star Cards from Crates, and introducing a system where you level up a unit exclusively by playing as them and earning experience. What happens with my existing Star Cards in the transition? You get to keep any and all Star Cards that you currently own. As you level up, you will start earning Skill Points that can be used to unlock and upgrade Star Cards. When you level up a unit you earn a Skill Point. 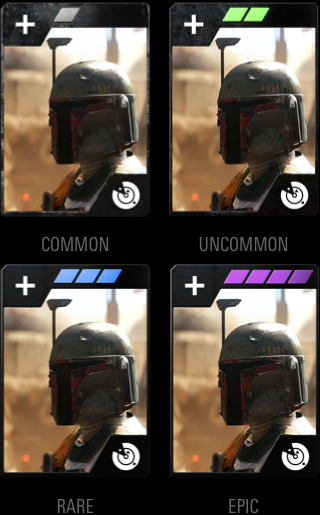 Skill Points are unit-specific and can be used to unlock a Star Card at Common level, or to upgrade an existing Star Card to the next power level. What can Skill Points be used for? Skill Points allow you to unlock and upgrade Star Cards within the unit you've earned them for.